Today I wanted to share with you all my picks for the guys from the Nordstrom Anniversary sale! This sale will end soon. So hurry before prices go back up! Sales will end August 6. 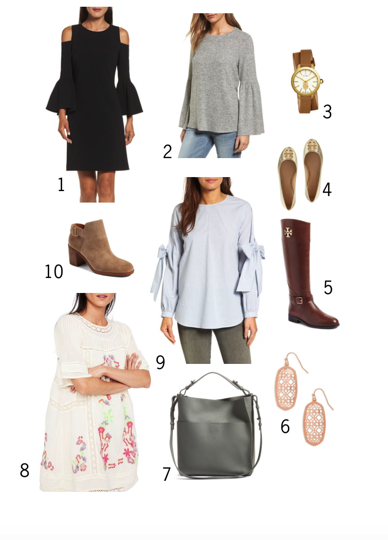 Today I am sharing with you all my picks from the Nordstrom anniversary sale! I could not wait until Monday to do this post since there are too many items selling out fast. So if you like it you might consider purchasing it asap because this sale does not last long and most items do sell out. I have experienced that myself. Last year, I was waiting to purchase these cute pink stilettos and unfortunately they did not have my size. I missed out. You may click on the image to see the item. Happy Shopping ! Oh, and I added the dress that I wore on Instagram below. So today I put together an outfit that you can wear to date night. This dress is perfect for going out in the city. This dress is easy to style and goes with almost anything. If it gets cold you can add on a denim jacket which would look super chic. Last Call \\ Take up to 65% off Clearance at LastCall.com! Offer valid until 7/27. Barneys \\ FINAL MARKDOWNS! The Sale That Never Goes Out of Style Designer collections—clothing, shoes, handbags, and more—are up to 75% off. Through July 29th. 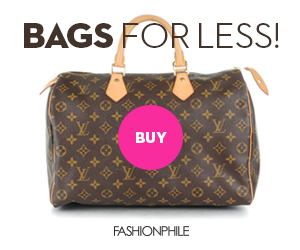 Bloomingdale's \\ Take an extra 20% off almost all sale styles for a total savings of 40-70%! Use promo code SUMMER. Offer valid through 7/30. 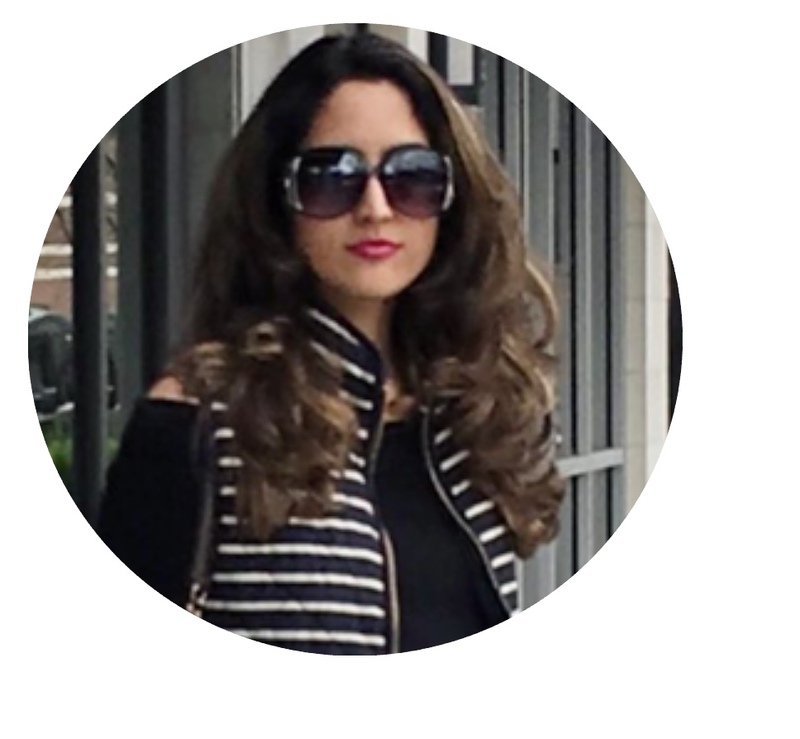 Today on the blog I am sharing with you all another outfit that I put together. 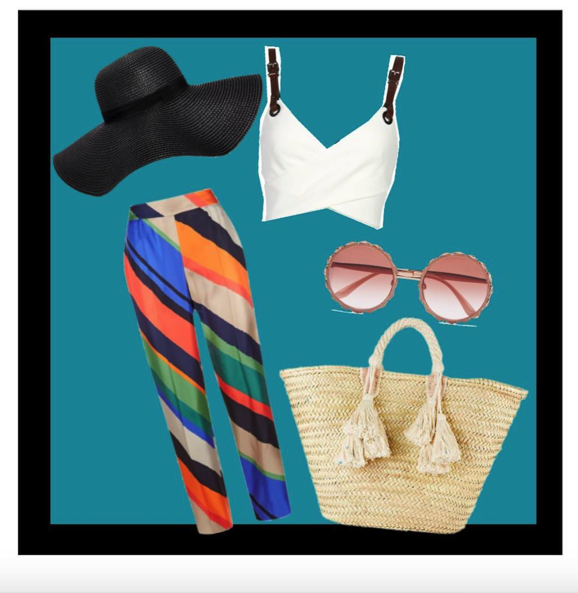 This outfit is perfect to wear during those hot summer days. This dress can also be worn to a date, a party or any other special occasion. I added a link to all the items seen above to the carousel below. You may click on the images to view more information.